If you're reading this, you're probably already aware of all the benefits a quality crop management software system can bring to your farm. Now, how do you choose the best platform for you and your operation? In today’s blog post we’re going to look at several important factors to look out for while making your decision. With spring on the horizon, we've been inspired to look ahead to the future. 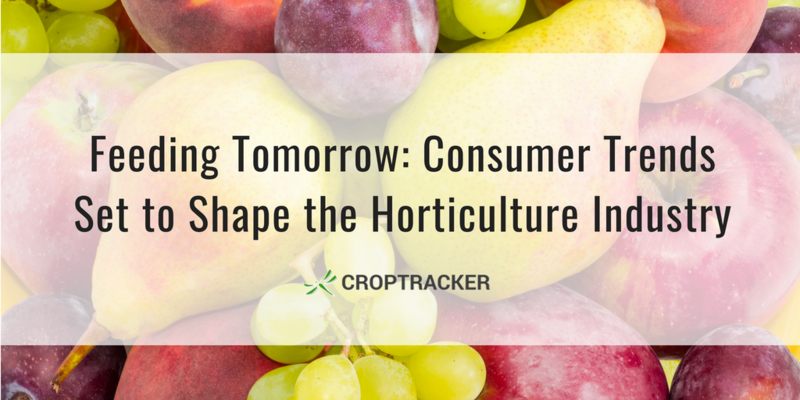 In today's blog post, we take a look at four consumer food trends that will undoubtedly have a big impact on the horticulture industry, and discuss how Croptracker can help growers make the most of them. 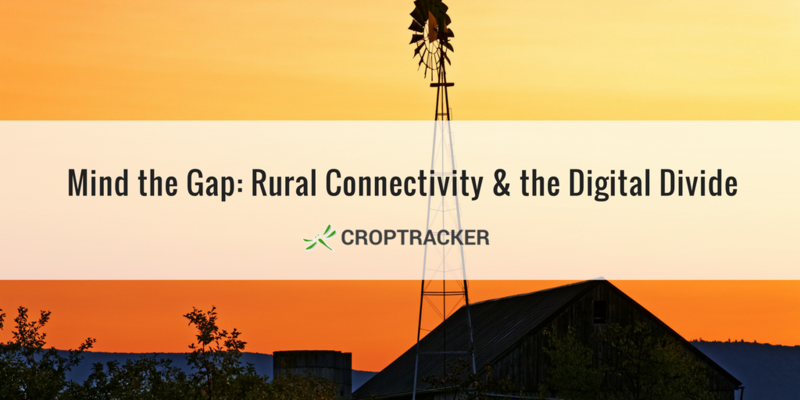 Growers are among those who can benefit the most from technology and high-speed Internet connectivity - but they're the group that's most likely to be left in a digital blackout. In today's blog post we discuss the current state and future of rural connectivity in our home country of Canada and around the world. We also take a first peek at what Croptracker's working on to help offline growers bridge the digital divide. 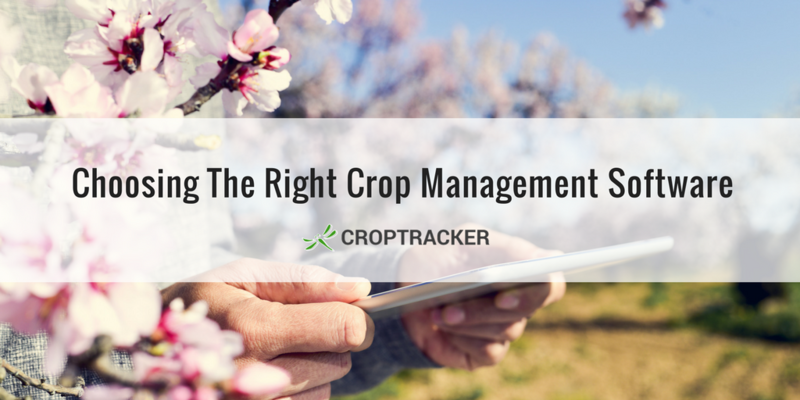 Croptracker makes it easy to keep up with your farm. 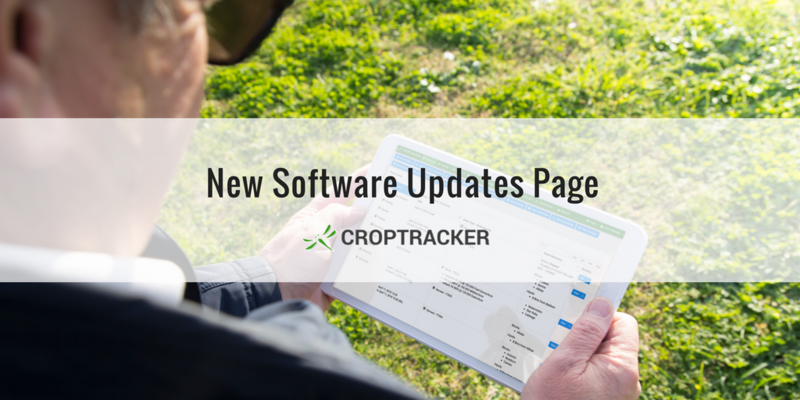 Now, we're making it easier to keep up with Croptracker! Prompted by your feedback, we're making software update announcements readily available over several different channels. Check out the new Software Updates archive, found on the Support & Training page. This page will list every single update, big or small, for your reference. Every software update will also be posted as they happen to our Facebook and Twitter pages (make sure you follow us so you never miss a post!). If you're subscribed to our mailing list (scroll to the bottom right of this page if you're not!) you will also receive a weekly Software Update newsletter.